On 6 July 2016 King Edward Memorial Hospital celebrated it’s Centenary Anniversary. To mark this important landmark the King Edward Memorial Hospital Alumni commissioned two historians, Jennie and Bevan Carter, to write a book on the history of KEMH. 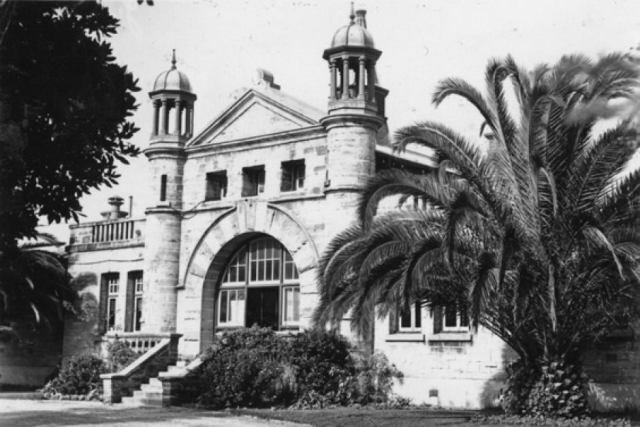 It tells the story of a hospital that grew from very humble beginnings in 1916 to today’s hospital, offering world class service to the women, babies and families of Western Australia. The KEMH Alumni is funding the Centenary Book project. The Alumni feels passionate that the important contribution KEMH has made to our vast State of Western Australia be recorded for posterity. Successive generations have been cared for by our hospital and we know it holds a special place in many peoples memories. The book has the potential to make a major contribution to our understanding of the history of women’s health in Western Australia. Tax-deductable donations for this important project for the KEMH Alumni Inc can be made to the Women and Infants Research Foundation (WIRF) with a direction that they are for the KEMH Centenary Book Project. WIRF will issue a receipt which can be used to claim a tax deduction. If you require any further information please enquire through the email address on the contacts page.